Members enjoy access to The amber energy® lounge for an elevated view of our manicured ground with a private bar and dining options from the kitchen of Executive Chef John Chapman and his lauded brigade. There are two tiers of membership; gold and platinum. 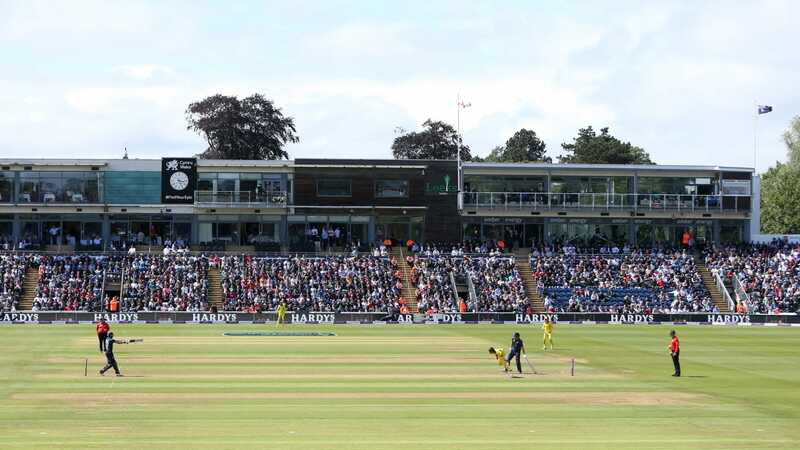 Platinum members enjoy all of the benefits of the gold category in addition to tickets and hospitality at international matches staged at The home of Welsh Cricket.